Richard has provided development advice to the property industry for over 17 years. This experience has been focused on the private sector, with local, regional, national and international clients including development companies, retailers house builders and commercial institutions. Project experience ranges from micro-managing the performance of existing assets through to strategic promotion of large scale and complex development schemes, including expert witness evidence. He has a strong reputation amongst clients and peers due to the application of his extensive knowledge of the planning system, allied to his attention to detail and tenacious approach to achieving the desired outcome. 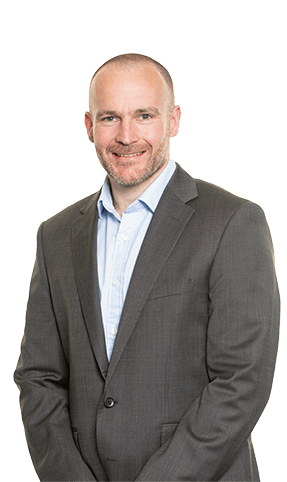 Having worked between Leeds and Manchester for the entirety of his career, Richard has developed an excellent understanding of, and working relationships with most local authorities in the north of England and the Midlands. This is complimented through his involvement in a range of extra-curricular property based steering groups and advisory bodies to local business.